What our customers are saying about our Holiday Cottages In Kea To Rent. 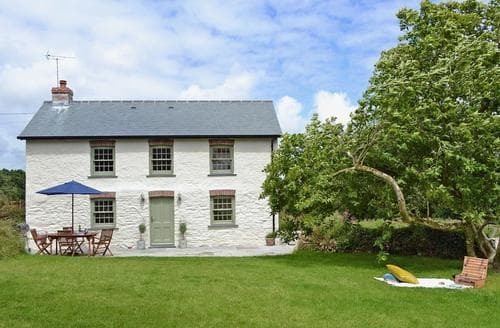 "This is a lovely cottage, beautifully and stylishly finished but which lets itself down by a couple of solvable issues. Other people have commented on the situation with the shower and we have to agree - it was very difficult to use the shower attachment on the taps whilst standing up. Unfortunately we are no longer able to lift ourselves out of a bath due to arthritis and a back problem and look forward to our showers. It wasn't obvious when we booked this cottage that the shower attachment doesn't fix to the wall or that there was no shower curtain, so using it as a hand held shower was not easy or relaxing and resulted in a rather wet floor.Jayne did explain the situation when we arrived, making a point of justifying the comments that other visitors had made on your website, however this didn't help us any. I appreciate that this cottage is newly refurbished and putting this problem right would cost initially but it would benefit in the long run. The whole wall needs more tiling to protect the surface, and a shower curtain adding, so that the shower can be used hands free.In addition and for similar reasons of comfort and practical use of, we found the sofas squashed down too much and weren't supportive when sitting for any length of time. We used the garden chairs with a cushion when sat in the evenings.Sorry to sound like a moany old couple, we aren't old but we do like to be comfortable, even on our holidays! 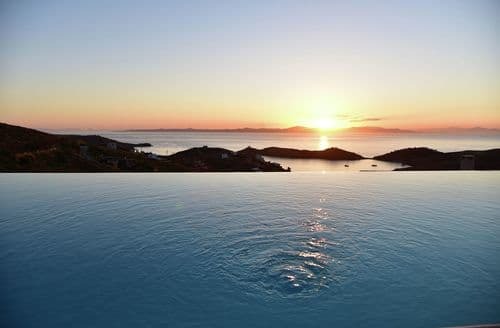 We spend a lot of time trying to choose the right property for our holiday and do manage to most of the time. 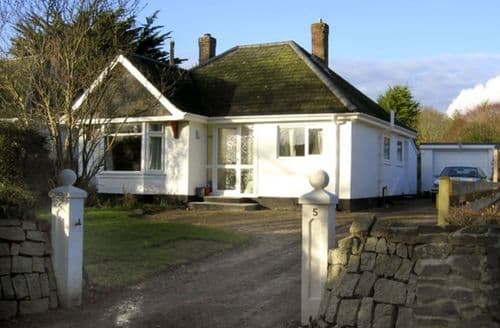 It is sad when we stay in a lovely cottage like this and one or two things have not been properly thought through, we would challenge any owners to spend a few days in their own cottage and be honest - would they spend several hundreds of pounds to ENJOY a stay there.To end on positives! 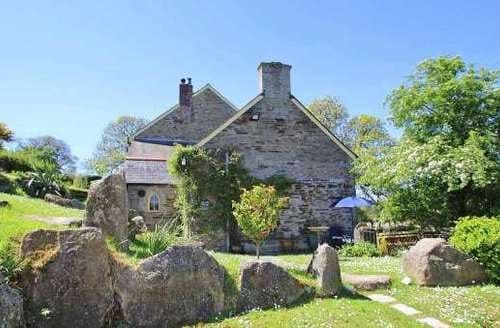 This cottage is delightful, beautifully furnished, equipped and maintained, the garden and the outlook are gorgeous and (bath and sofas excluding) we had a lovely time there. Sadly though we will not return." "We found this holiday rental to be the best we have ever stayed in, owner very welcoming on our arrival after long journey, and everything possible provided. Warm and cosy and very clean. Beds very comfy, bathroom shower so efficient we are going to buy similar model. Bed linen provided (good quality duvets!) only took our own towels. Kitchen modern and all equipment easy to use and there were instructions for all equipment within the bungalow. The dog enjoyed herself in the well contained garden, we had no qualms about her being out there on her own. There was a Spar shop just up the road but supermarkets in and around Truro and lovely beaches & gardens to visit within a few miles. We joined the N.Trust and visited all the gardens we could and dogs were welcome in ghe majority of the gardens, and after 1 October allowed on beaches. 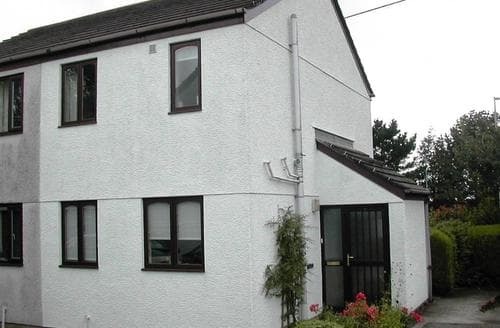 We would definitely rebook in this area of Cornwall, in the same property if possible!" "We loved our stay at S59813. The owner was lovely and welcoming and on hand for anything we needed. The cottage is a drive to any shops/pubs/restaurants and because it’s down unlit country roads, you’d never find your way back in the dark but we have a newborn so were never out late! It’s comfortable, well equipped and beautifully decorated. The shower situation can be a little inconvenient but I quite enjoyed the luxury of a bath every day and the shower head on the bath is so powerful that my thick hair was rinsed a lot faster than in my shower at home! 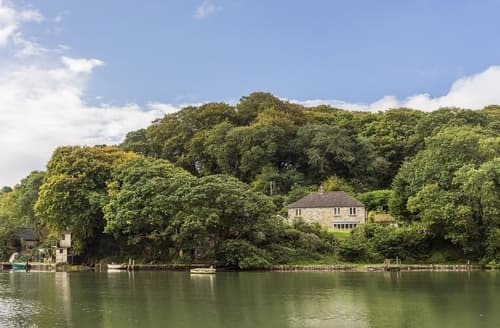 The views are lovely and it’s perfectly situated to explore Cornwall. We were out every day and still only just scratched the surface! So we will be back as soon as we can to continue the adventure!" "We had a super time at S42570. The location is idyllic. We very much enjoyed watching the boats, kayaks and paddle boats from the front of the house with a glass of something on a sunny evening! Very peaceful and you can't help to feel relaxed. The house is very well kitted out. On some of our days out we ate a couple of times at the Punch bowl and Ladle - excellent food.Our dog had an excellent time too. The walks are fantastic and you are in the heart of the Trellisic Gardens estate woodland walk ( within 1 minute of the house.) You can walk to the King Harry Ferry in 40 mins. The views are fantastic.We hope to return again. The track down to the cottage is quite challenging on a daily basis- hard going on most cars!!"